My name is Paul Babb from Pontotoc, Ms. I am currently employed but am seeking employment doing work that I enjoy; such as ranching, working with livestock, and having a job that has a goal with work that I can be proud of. I would also like to relocate back out west. I was raised around horses since my father was involved with horses his whole life. I grew up in rural Mississippi hunting, fishing, and riding horses. I have also lived in TN, MA, AZ, NM, and TX. I am married with two children. My wife is a school teacher and has been involved with horses most of her life and has been involved in the horse business since we were married. My oldest is 21 and is attending college. She has not decided on a major, but enjoys the outdoors and barrel racing. My youngest is 14 in the 9th grade. He enjoys football, fishing, and girls! My wife would like to continue teaching either at a nearby school or reservation. My daughter plans on working part time while she finishes college and my son still has three yrs. left in high school. We have always lived out from town in the country and have had horses and pets which we still do now. We are aware that most employees do not allow their hired hands to have livestock and pets on their ranch. We are fine with this and realize that we would have to find a place of our own. We also are aware that I would more than likely have to live on the ranch while the rest of the family lives somewhere else. We are also fine with this situation. The owner of Holladay Farms, Tim Holladay, and I have had partnerships in many horses and other ventures. I have my CDL license and drive one of his cattle trucks 2 to 3 days a week hauling cattle from Mississippi to places out west, such as Texas, Kansas, Colorado, and Nebraska. Since 1982, I have had my own business training, showing, breeding, raising, buying and selling horses. I have always had my own horses and have bought and sold horses no matter my other jobs. I have raised, trained, and sold horses that have been successful in the show ring, hunter-jumper circuit, and on the polo field. 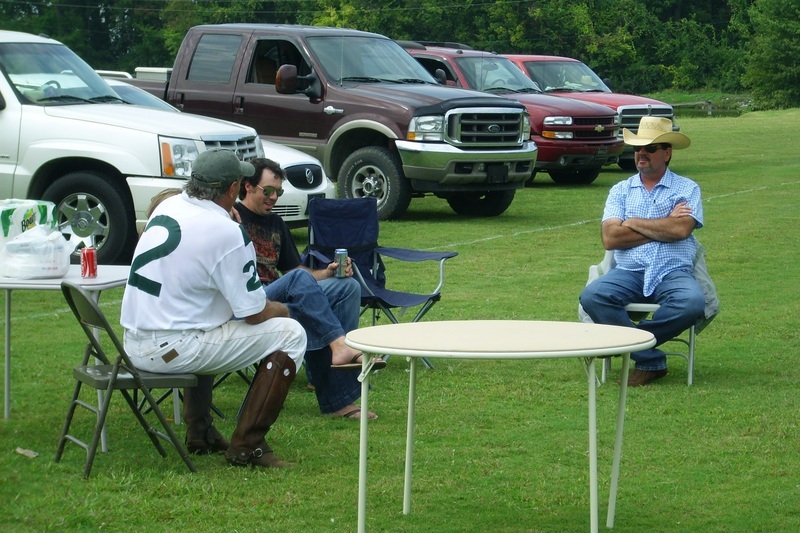 I was hired by the owner of the Wilson Polo Club, Midge Wilson, to manage the club. I was responsible for the management of the polo ponies, which included feeding, exercising, training, doctoring, setting up shoeing schedules and vet appointments, all the paperwork, and the buying and selling of made polo horses. Also I had the responsibility of the care of the polo field, securing and buying feed and hay, taking care of the tack, managing the barn, and the maintenance of the farm equipment, trucks and trailers. 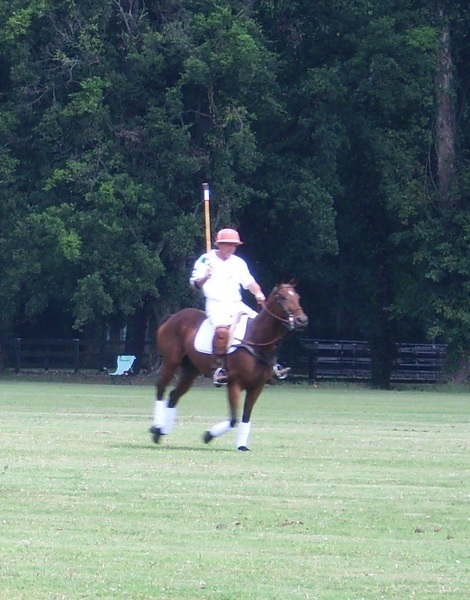 As far as polo, I set up the games, tournaments, (home and away), hauling the polo ponies to other polo clubs, and played on the Wilson Polo Team. I was hired to manage the polo division of the Pierce Ranch in Pierce, TX by Steve Armour, one of the owners of the ranch. I was responsible for the hiring and management of the hired hands, the barn, tack, riding pens, pastures and paddocks, fencing, hay fields, stick and ball field, hay equipment, tractors, trucks, trailers, and securing and purchasing feed. I was also responsible for the management of the horses. With the polo horses, I was responsible for their care, exercising, training, vet appointments, shoeing schedules, doctoring, hauling to other polo clubs, all their paperwork, and buying /selling made polo horses and prospects. The other horses: stud, broodmares, foals up to 3yo's, and riding horses on the ranch were also in my care. I had to oversee the breeding, foaling, breaking and training of these horses and I was responsible for their care, the same as the polo horses. Overall there was a total of anywhere from 20 to 30+ horses under my care, and anywhere from 2 to 5 hired hands at different times I was manager. 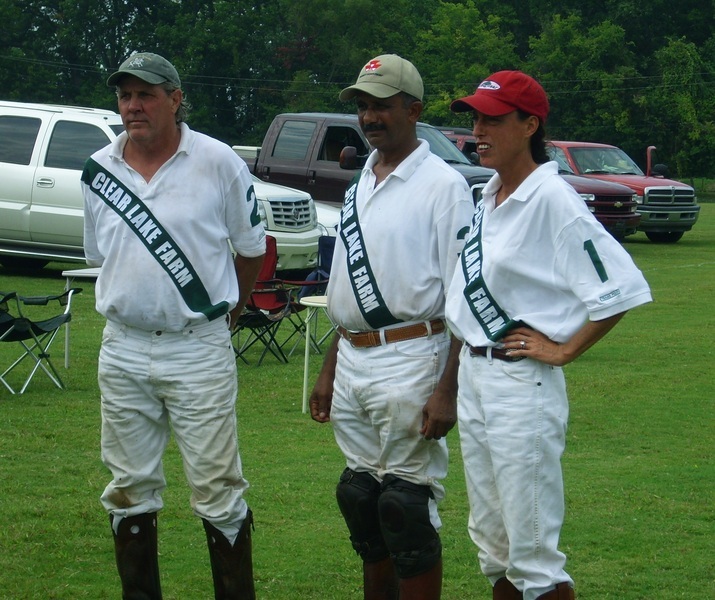 At times I played polo in place of the owner when he couldn't attend a game and I also played on the owner's team during tournaments. During the off polo season in Texas, I hauled the horses to Indio, California or Santa Fe, NM for the polo season at those polo clubs. Again I had the same responsibilities as I did back at the ranch. As previously stated, I was raised with horses due to my father being involved with them all of his life. 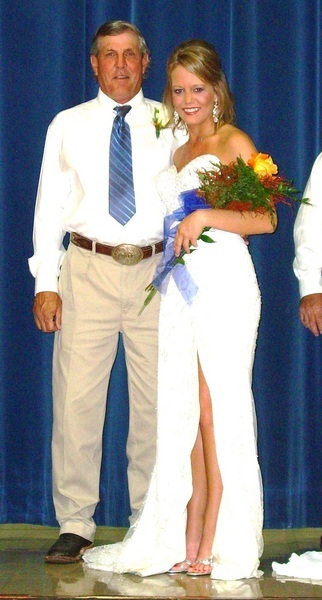 He lived in a rural area and I grew up hunting, fishing, and riding horses. I have had my own horse business since 1982; breaking, training, showing, giving riding lessons, managing, breeding, buying and selling them. I am experienced in the care of all ages of horses, from doctoring to riding, to getting ready to sell, to selling them, either to an individual or at a horse sale. I have also owned my own cattle and am currently hauling cattle from buyers to stockyards and individual ranchers. I am not very experience in AI though. I have experience in the day to day operations on a ranch: fencing, hay, maintenance and operating equipment, livestock, roping, carpentry, plumbing, etc. Also I am very people oriented. I enjoy being around people, meeting new people, and having conversations with them.